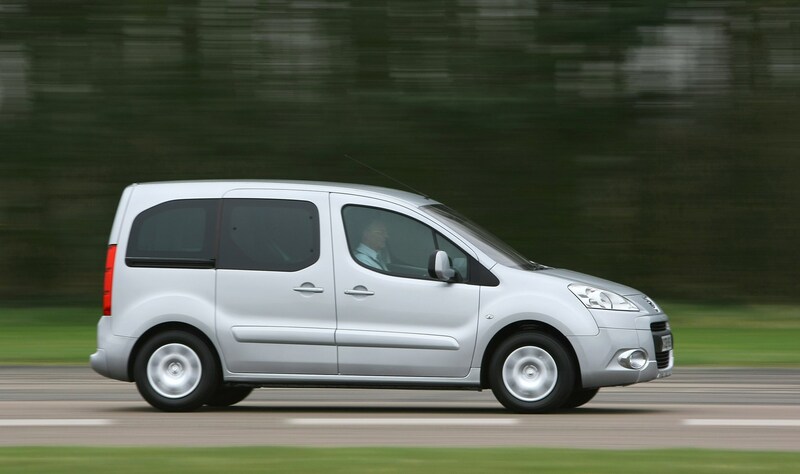 Insurance group: 2 - 18 How much is it to insure? 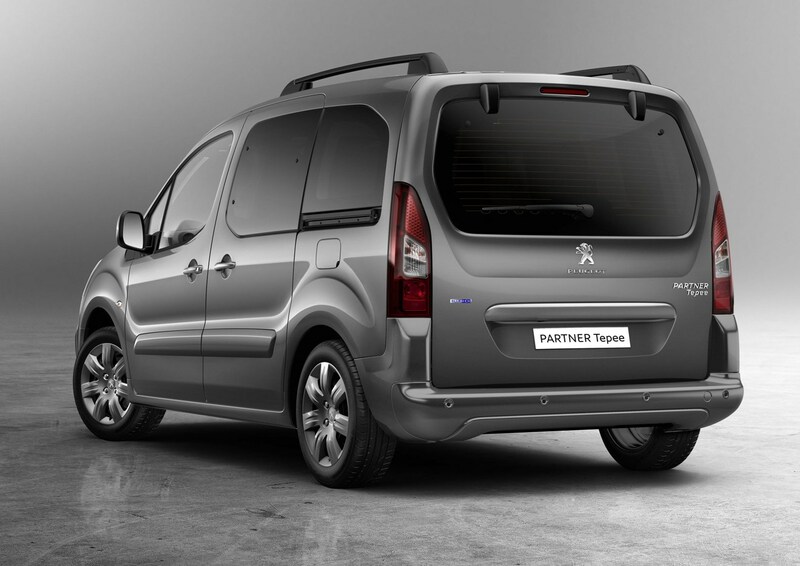 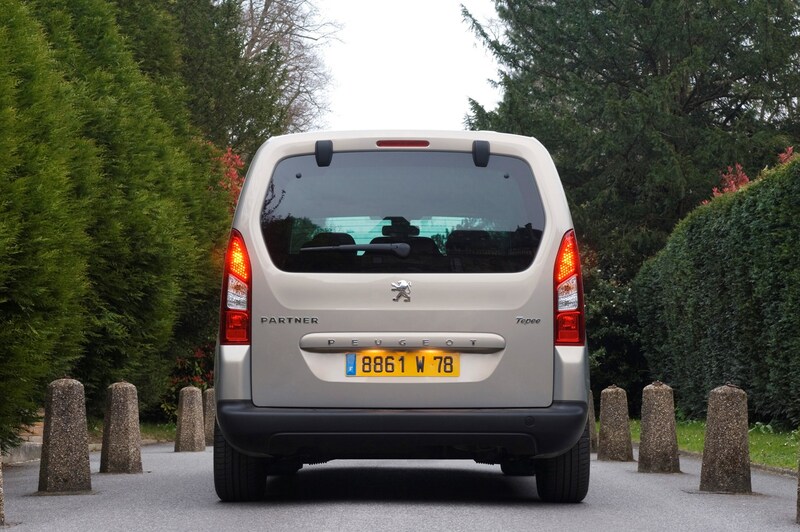 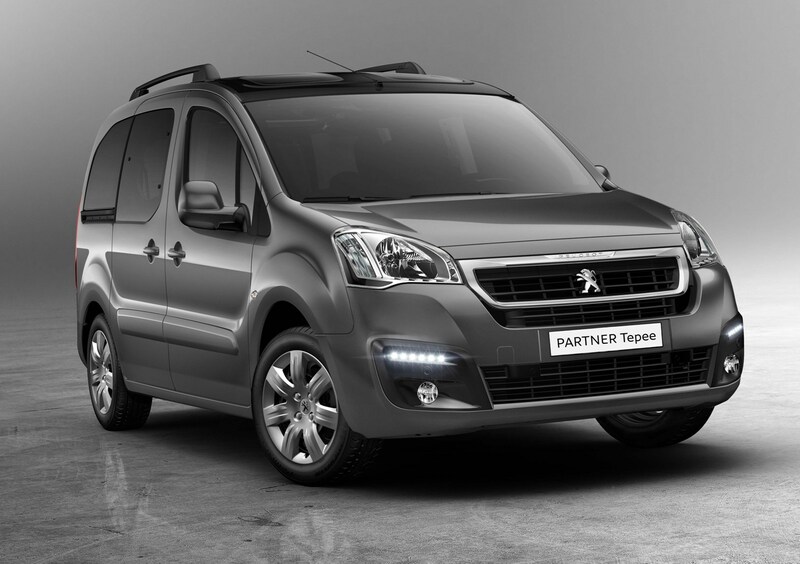 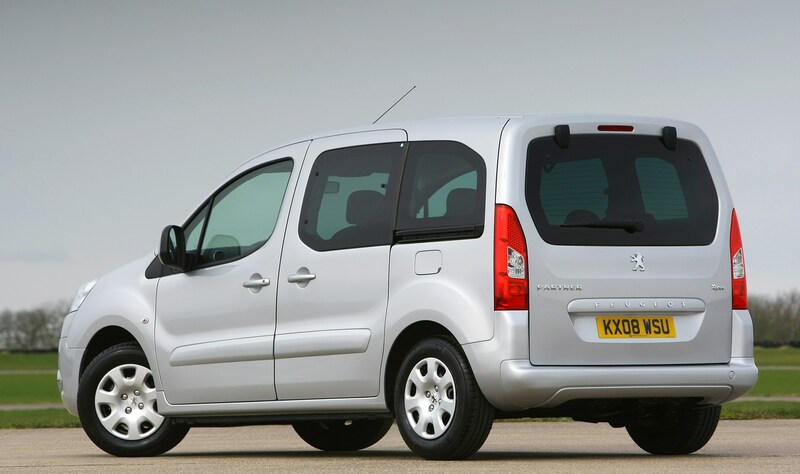 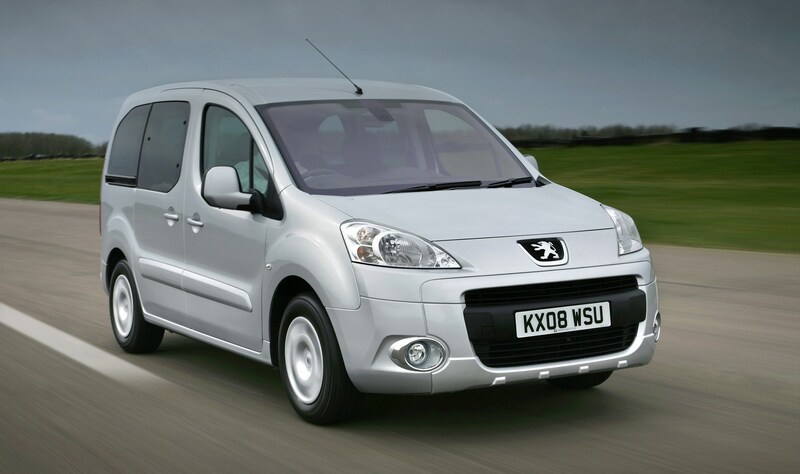 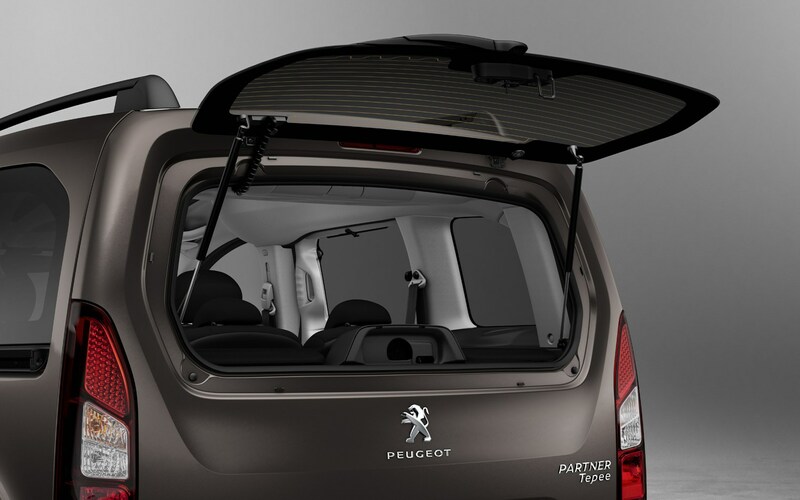 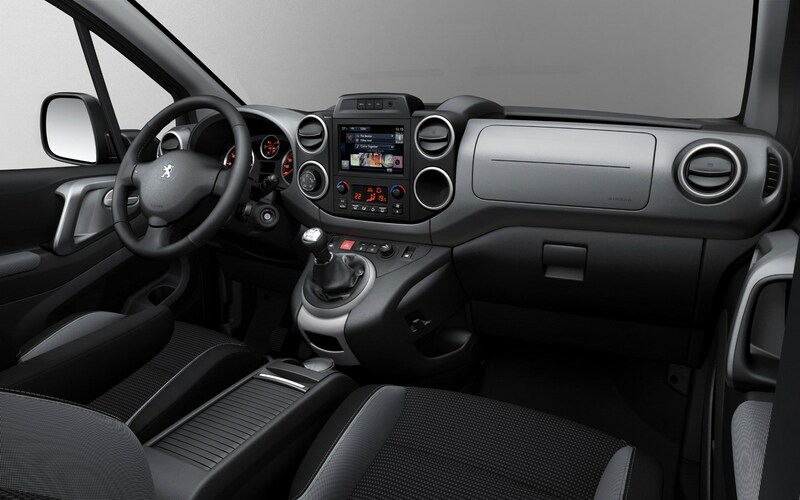 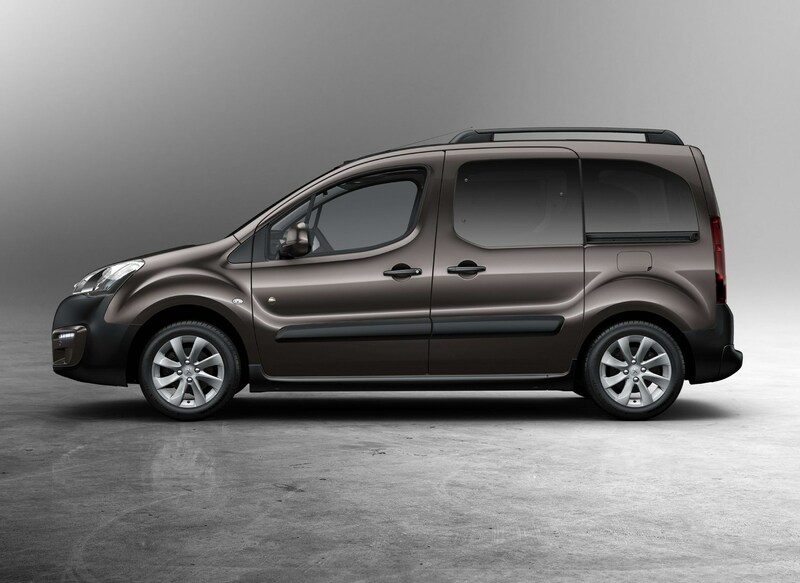 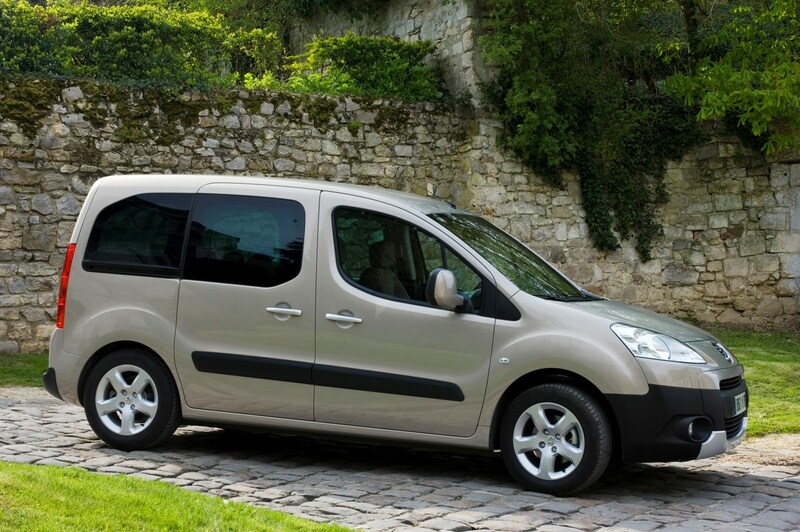 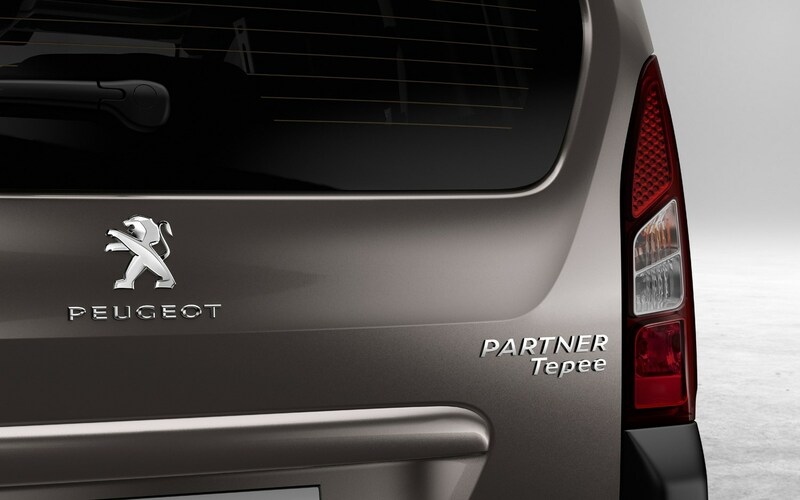 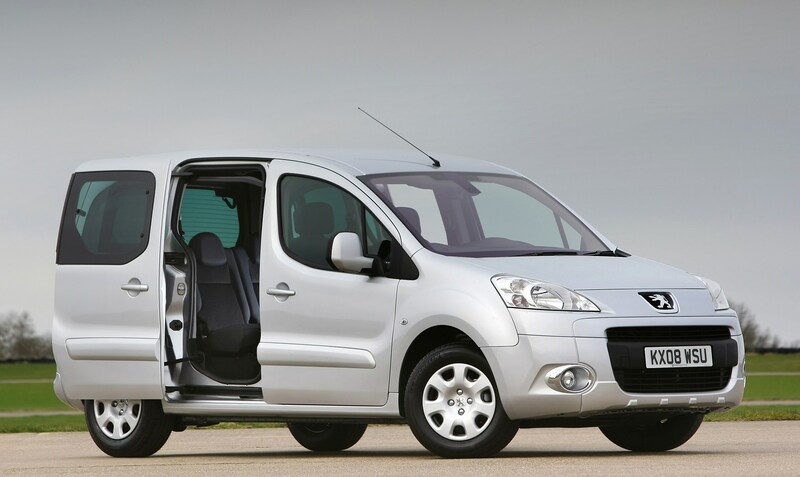 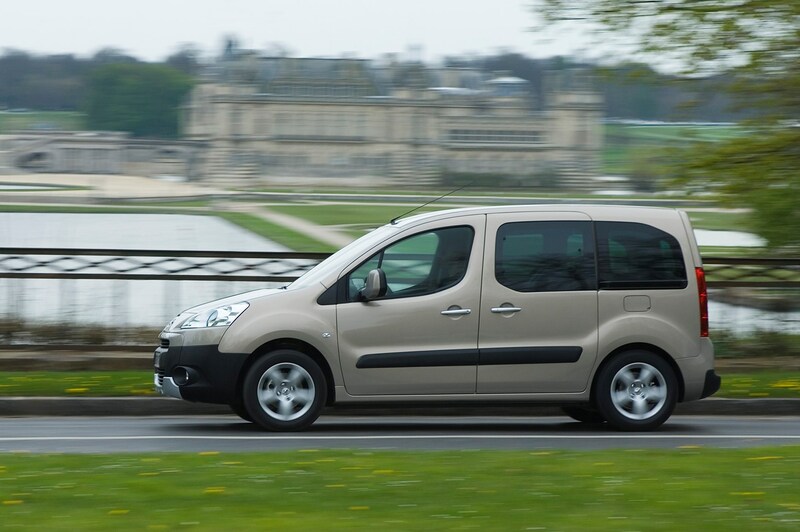 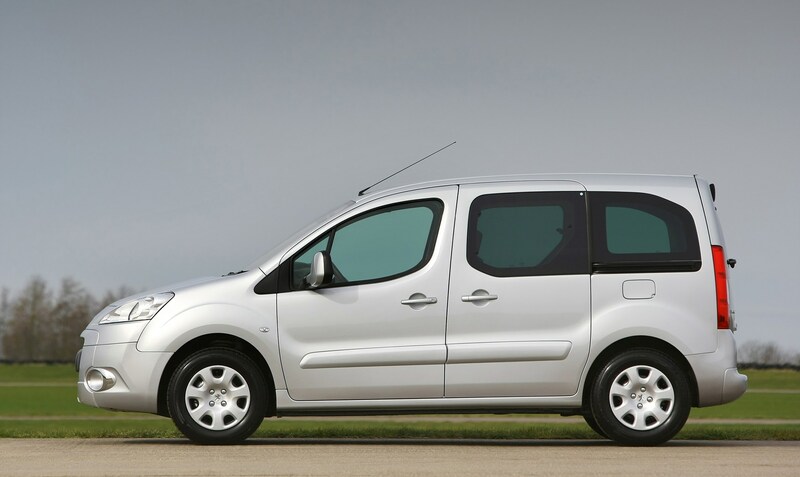 The Peugeot Partner Tepee is a compact and capable people carrier. 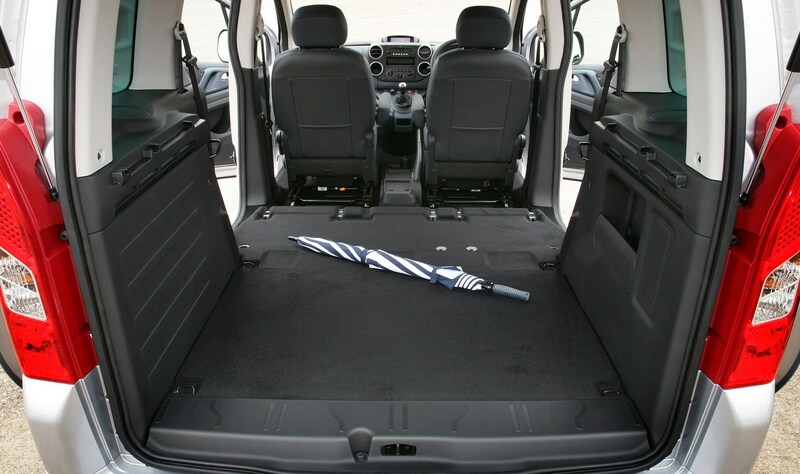 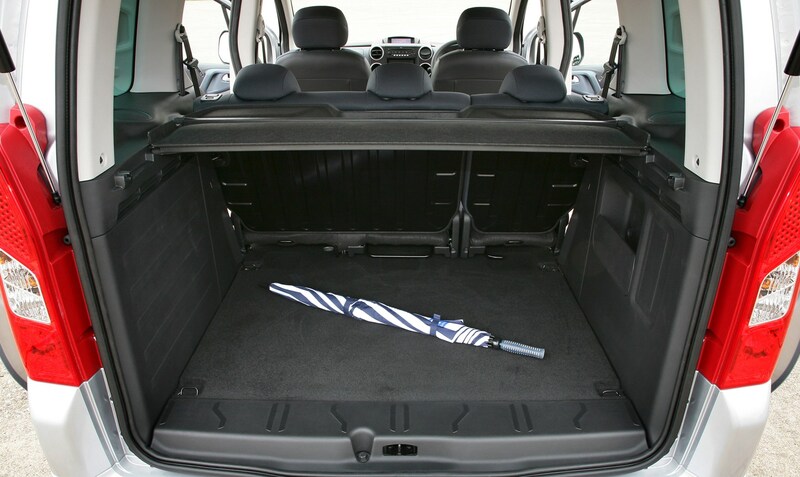 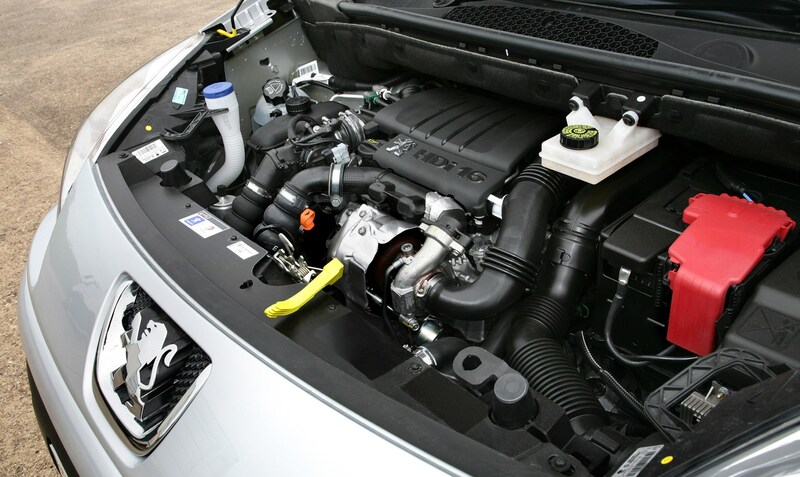 It packs versatility, functionality and durability into a package only slightly larger than an average hatchback. 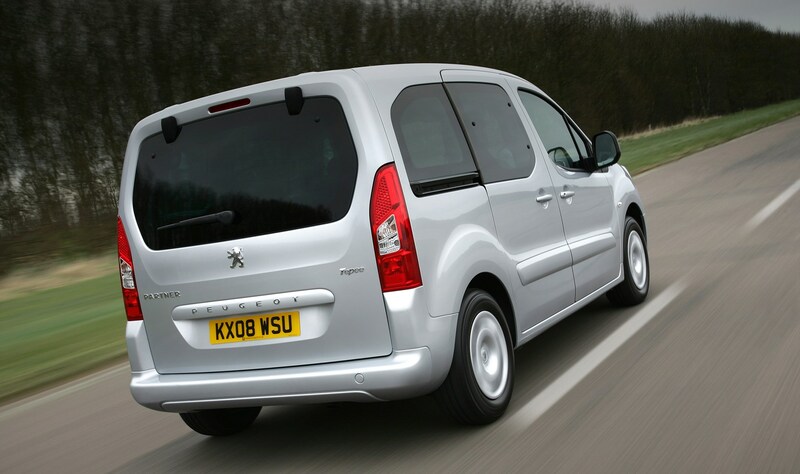 Built alongside the Citroen Berlingo Multispace, it shares components with the Peugeot 308 and feels more car-like to drive than its van-based predecessor. 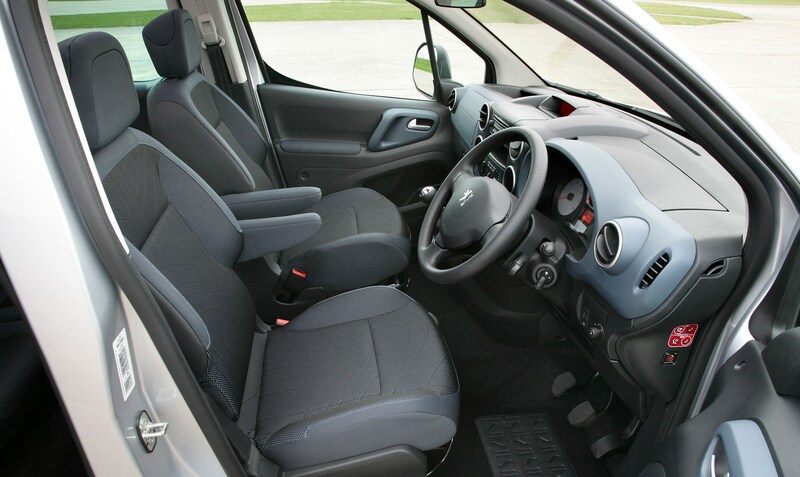 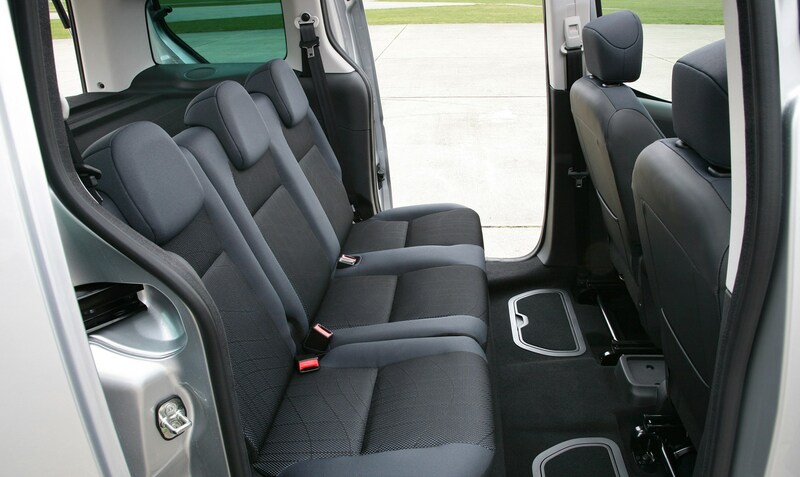 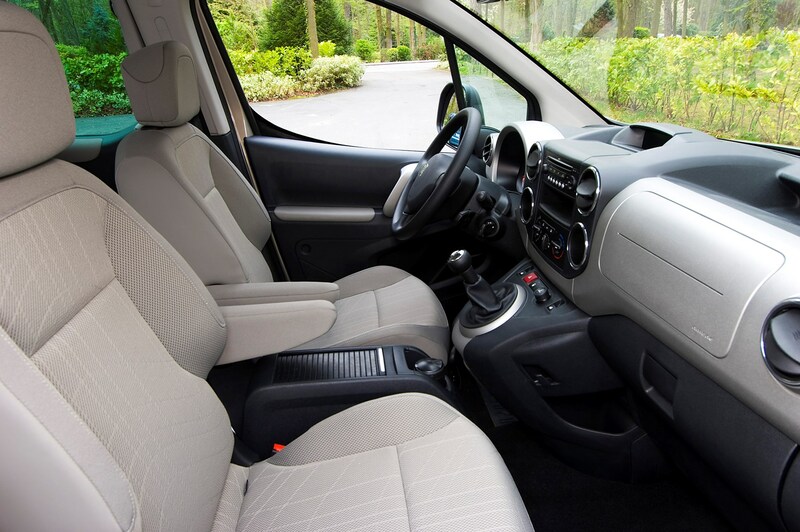 It’s not as plush as the Citroen C4 Picasso or Renault Scenic on the inside, but the Partner Tepee is longer and wider than the Partner Combi it replaces, so the cabin is roomy and comfortable. 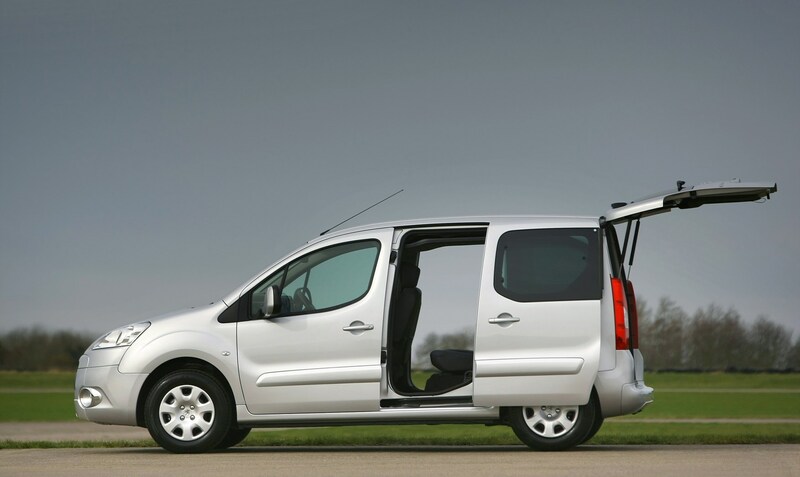 With handy features, such as sliding side doors as standard, competitive list prices and a tough interior, the Partner Tepee is a trusty and tempting family choice.